Impact Student Ministry and The Springs Community Church are teaming up for what will be an epic night! We will meet at Impact church at 8pm on Friday, March 15th, then carpool out to Escondido for IN-N-OUT and broomball. 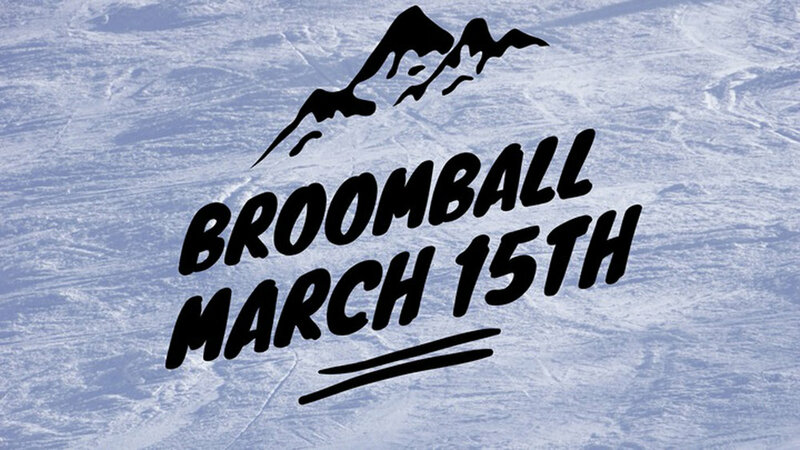 For those that have never played Broomball it is a fun time on the ice that combines soccer and hockey. This year's theme is neon so bust out the brightest clothes you got!